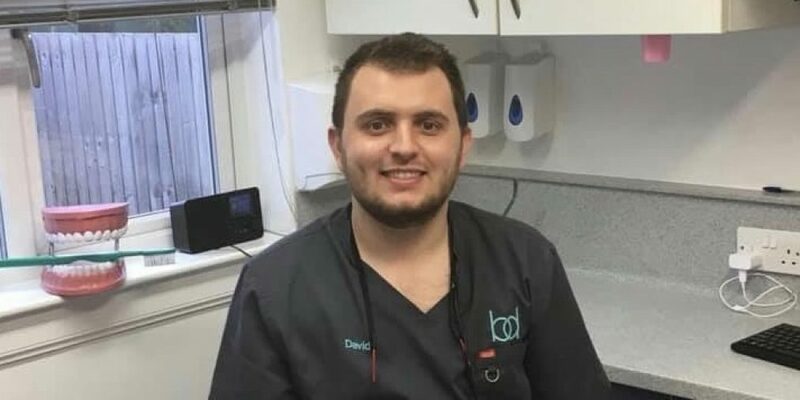 We are delighted to announce that David has now increased his working hours at Balhousie Dental. He now works Tuesday-Friday, with a late night on the Tuesday. We are registering new patients with David, so please call today!